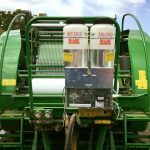 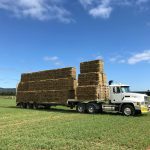 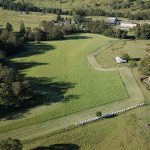 Grevillia Ag supplies Net and net replacement film to contractors and farmers for round bale silage and hay. 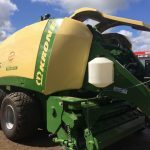 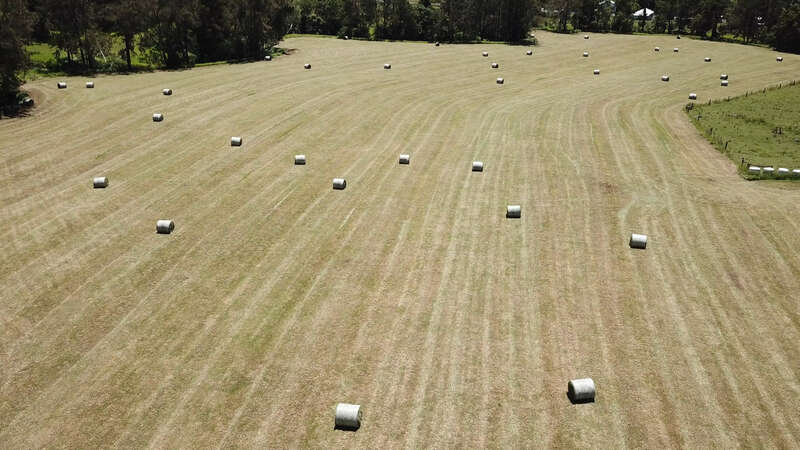 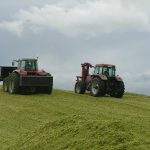 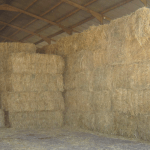 Pro-Net for all round bales including hay, silage and straw. 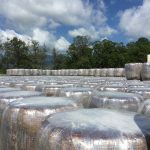 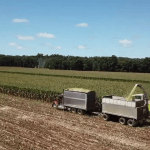 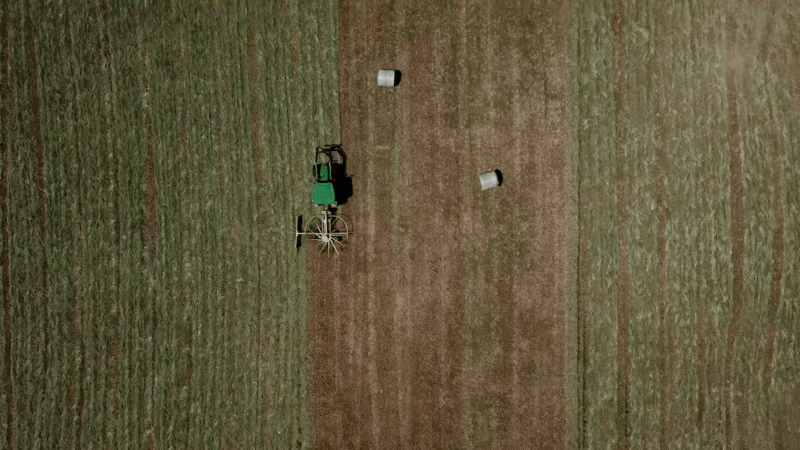 Compact is a net-replacement film to create better shapped bales, simplfy waste and make the opening of bales easier.